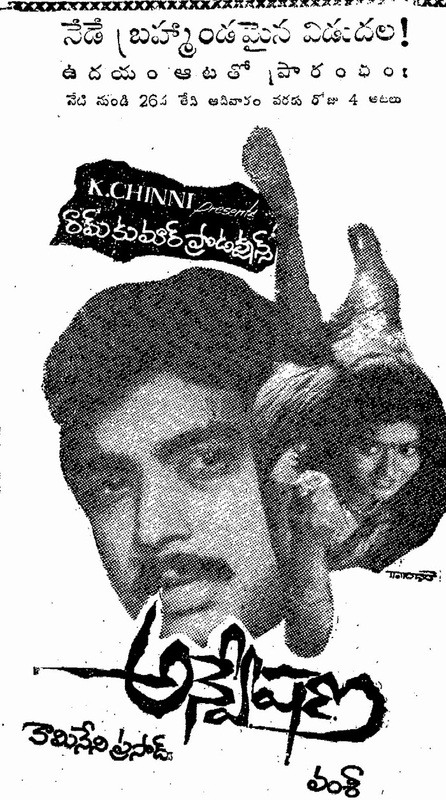 Banner: Padmalaya Studios Pvt Ltd.
Trivia: This was first movie for Krishna as a director. This was first 70 MM and stereophonic sound film in Telugu. Nutan Prasad has been given voice for Amjad Khan. 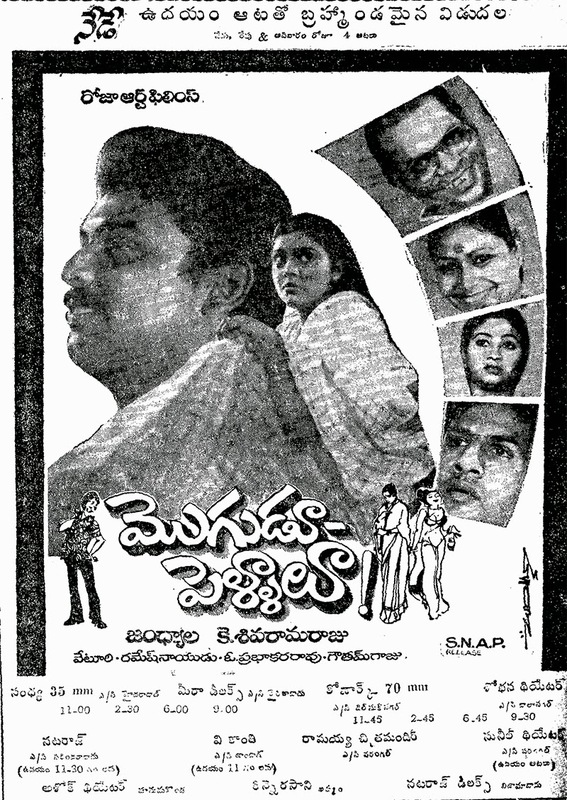 Trivia: This was based on Yandamuri Veerendranath's novel TULASI. Trivia: This was a remake of Hindi hit film SAHEB, starring by Anil Kapoor. Trivia: This was first Dracula film in Telugu. 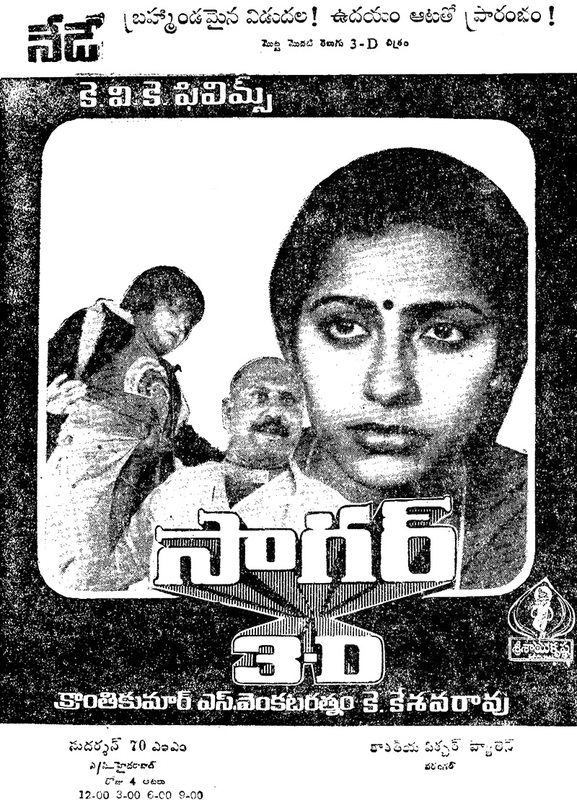 Trivia: This was first Telugu film made in 3D. Trivia: This film was inspired from the Hollywood movies 'Evil And The Son', 'Visiting Hours' and a Kannada movie 'Aparichita'. Trivia: This was based on the novel SURYA CHANDRA, written by Chittareddy Suryakumari. For the first time Raj Sitaram sung for Krishna in this film. 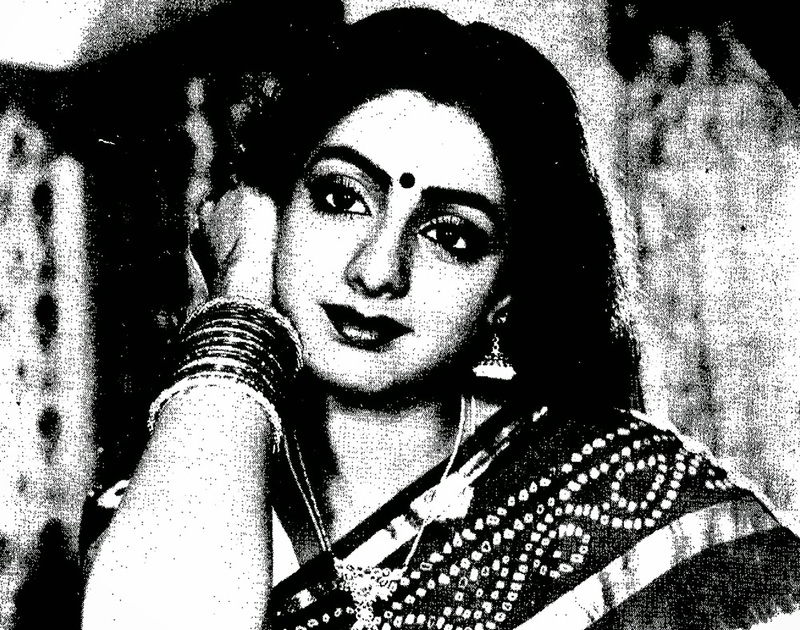 Initially Raj Sitaram sung in Telugu for Naresh in the film AGNI SAMADHI. After that film, SURYA CHANDRA is his second Telugu film. Trivia: This was a remake of Hindi hit film PYAR JHUKTA NAHIN, starred by Mithun Chakraborty and Padmini Kolhapure.